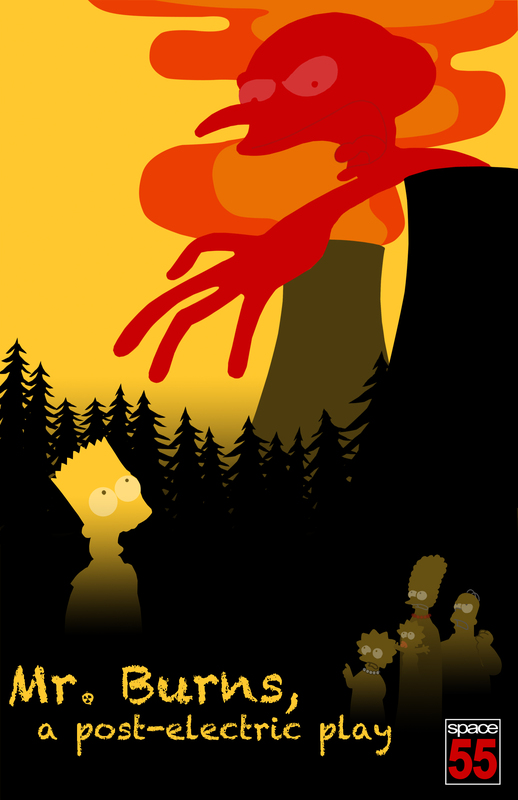 It’s post nuclear melt-down, there’s no electricity, no TV, and the survivors are living in small groups, à la The Walking Dead, when a few people around a campfire start to piece together their memories of – an episode of The Simpsons. Soon they’re taking it a step further. Anne Washburn’s imaginative dark comedy is testament to both the importance of live theater, and to the resilience of Bart Simpson through the ages. Mr. Burns is an animated exploration of how the pop culture of one era might evolve into the mythology of another. GET IN LINE ASAP. This bizarre, funny, bleak, wonderful show is even better than its hype…. it’s also one of the most affecting tributes to theater and tenacity you’re likely to see all year.